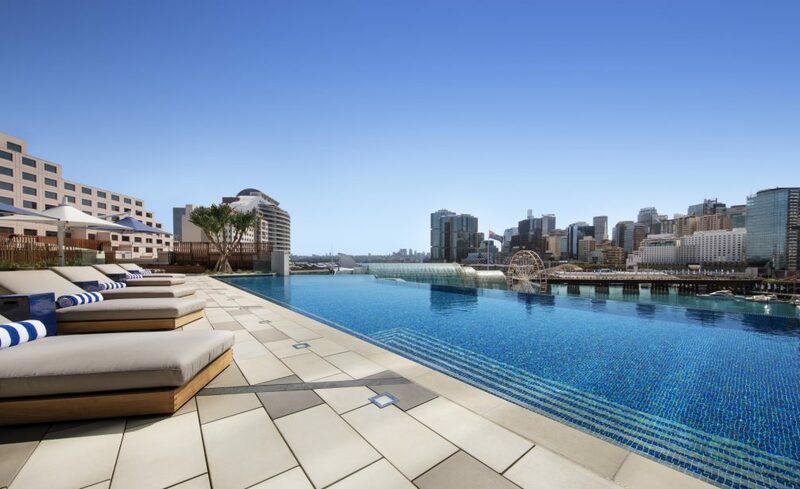 Plunge into the cool water of the shimmering infinity pool, and surface to views of the sun glistening on Darling Harbour and the towers of the Sydney skyline. 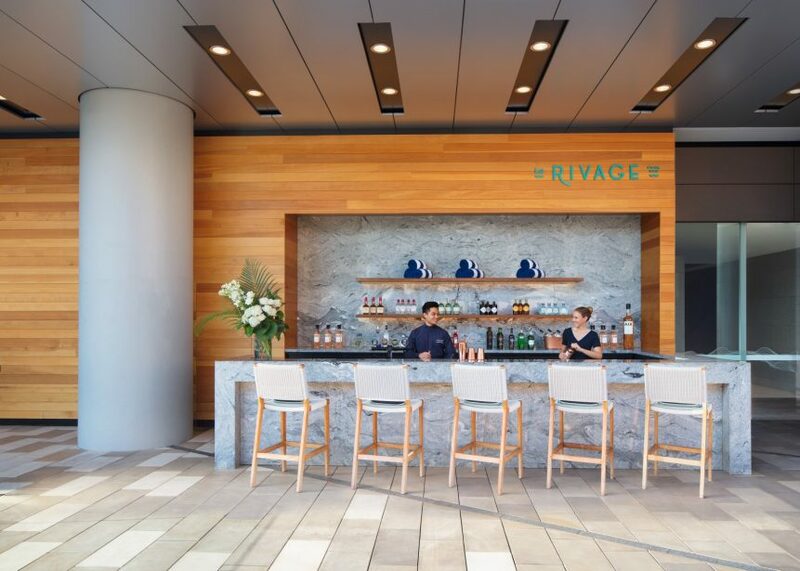 Le Rivage – “the shore” – is a piece of the Riviera in the heart of the city. The pool bar offers inventive cocktails along with premium Champagnes and wines, as well as tempting gourmet bites. 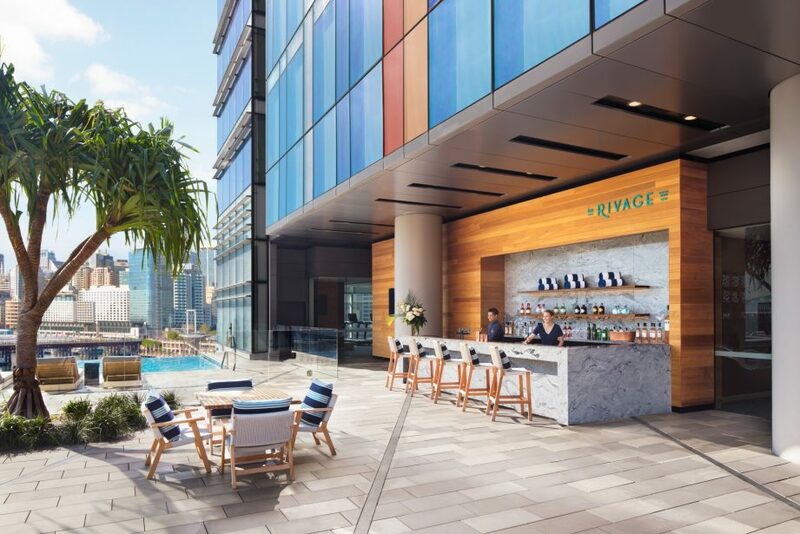 Le Rivage – a serene Mediterranean escape in the heart of Sydney. Our infinity Pool is restricted to registered in-house guests only. Guests are not permitted access prior to check-in and after check-out. Capacity restraints apply to this area.